Colliers International inked the 341,000-square-foot industrial lease for Vancouver, BC-based Article, an e-commerce furniture company. 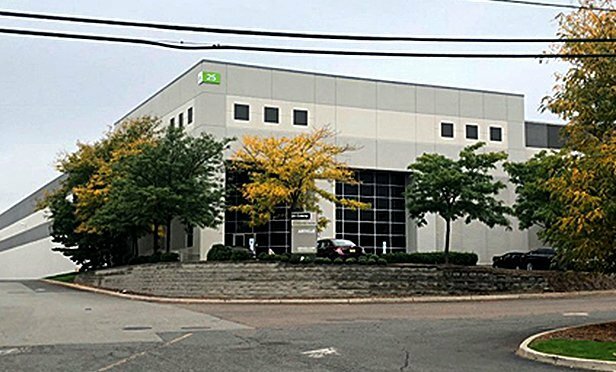 JERSEY CITY, NJ—In a relocation move that more than doubles its New Jersey footprint, Vancouver, BC-based online furniture and home decor brand Article has leased 341,000 square feet to become the full-building occupant of 25 Colony Road in Jersey City. Colliers International NJ represented the rapidly expanding brand in its site search and lease negotiation.